In a class-action lawsuit, the group OCU said it will seek "at least" 200 euros ($230) in compensation for each Facebook user. The claim will represent "all Facebook users in Spain", not just those affected by the Cambridge Analytica data sharing scandal, in which the British consultancy obtained the data of millions of Facebook users for political purposes. OCU said it believes "Facebook violated legislation regarding data protection", because it did not tell users how it would use their data, nor ask for their authorisation. It said it had acted in coordination with other consumer rights groups in Portugal, Belgium and Italy which will file similar lawsuits in their countries. 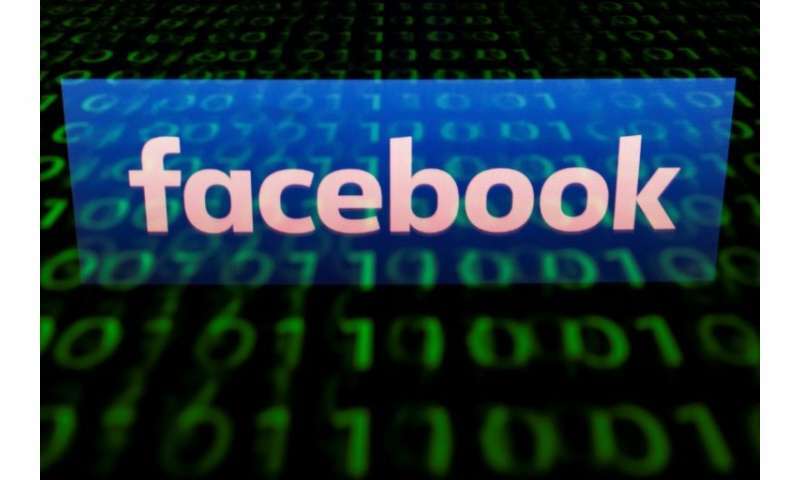 The lawsuits are the latest faced by Facebook, which counts more than two billion users worldwide, over its handling of sensitive personal data that enable it to micro-target online advertising. A French internet users group said Monday it had filed a class-action lawsuit against Facebook and four other tech firms—Apple, Google, Amazon and LinkedIn—for the alleged misuse of personal data. Austrian privacy campaigner Max Schrems has brought several cases against Facebook and other tech firms in several European countries, arguing they were acting illegally by forcing users to accept intrusive terms of service or lose access. Facebook chief Mark Zuckerberg told a hearing at the European Parliament last week that his firm will make huge investments to protect users. He also said he was "sorry" for the Cambridge Analytica breaches, but also for its failure to crack down on election interference, "fake news" and other data misuses.